Welcome to Village at Stratford Apartments. We have an optimized screen reader version of this site available. Located in the heart of Oklahoma City, Oklahoma, Village at Stratford Apartments makes it easy to live where you like to work and play. We are nestled in the Quail Springs area. Restaurants, shopping, schools, and parks are just minutes away. Village at Stratford Apartments will make your life comfortable and convenient. 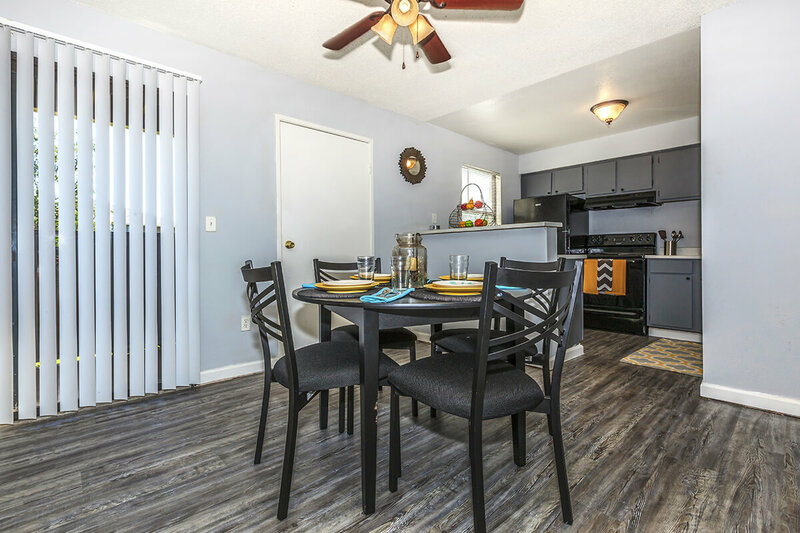 Our community is proud to offer five unique floor plans with one, two, and three bedroom options. Finding the right apartment home to fit your needs has never been this effortless. Our layouts feature an all-electric kitchen, breakfast bar, balcony or patio, dishwasher, pantry, walk-in closet, and covered parking. We do all we can to ensure that your life at Village at Stratford Apartments will be relaxing. Designed with your comfort in mind, our apartment homes for rent will fit all your needs. The luxury doesn’t end when you leave your apartment home, because Village at Stratford Apartments features great community amenities suited for your active lifestyle. Enjoy some fun in the sun at our picnic area with barbecue or at the children’s play area. Unwind after a long day with a swim in our shimmering swimming pool. 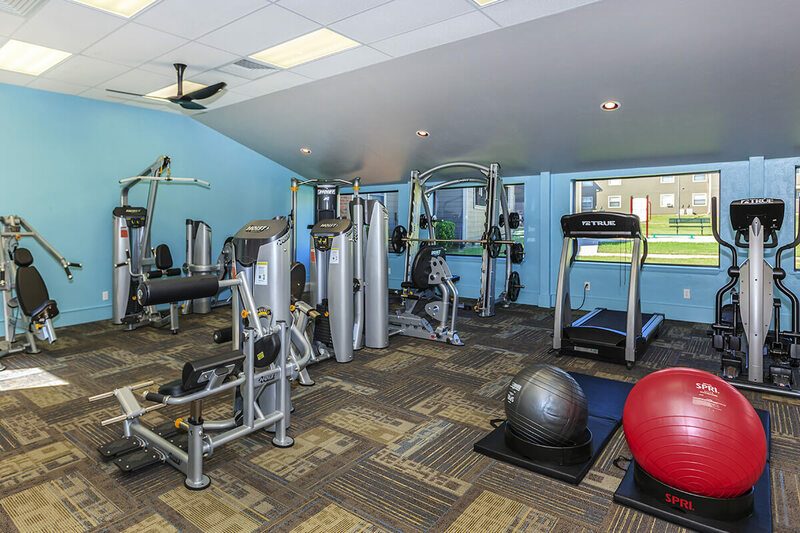 Or burn off energy in our state-of-the-art fitness center. Relax in the evening by taking a walk with your four-legged family members around our beautifully landscaped community. Visit today and see why Village at Stratford Apartments is the best place for you and your family to call home.